KUB Ltd understands that your privacy is important to you and that you care about how your information is used and shared online. We respect and value the privacy of everyone who visits Our Site and will only collect and use information in ways that are useful to you and in a manner consistent with your rights and Our obligations under the law. “We/Us/Our” means KUB Ltd, a limited company registered in England under 03215922, whose registered address is PO Box 593,Wigan WN1 9FJ and whose main trading address is The Hive Circle, Unit 4, The Foundry, Ordsall Lane, Salford. M5 3AN. Our Site, www.kub-uk.net, is KUB Ltd operated by KUB, a limited company registered in England under , whose registered address is PO Box 593,Wigan WN1 9FJ and whose main trading address is The Hive Circle, Unit 4, The Foundry, Ordsall Lane, Salford. M5 3AN. Our VAT number is GB778852758. With your permission and/or where permitted by law, We may also use your data for marketing purposes which may include contacting you by email AND/OR telephone AND/OR [post] with information, news and offers on Our products AND/OR services. We will not, however, send you any unsolicited marketing or spam and will take all reasonable steps to ensure that We fully protect your rights and comply with Our obligations under the GDPR and the Privacy and Electronic Communications (EC Directive) Regulations 2003, as amended in 2004, 2011 and 2015. Some or all of your data may be stored or transferred outside of the European Economic Area (“the EEA”) (The EEA consists of all EU member states, plus Norway, Iceland and Liechtenstein). You are deemed to accept and agree to this by using Our Site and submitting information to Us. If We do store or transfer data outside the EEA, We will take all reasonable steps to ensure that your data is treated as safely and securely as it would be within the EEA and under the GDPR. Such steps may include, but not be limited to, the use of legally binding contractual terms between Us and any third parties We engage and the use of the EU-approved Model Contractual Arrangements. [If We intend at any time to transfer any of your data outside the EEA, We will always obtain your consent beforehand and we have put in place the following safeguards to protect your data. You may access all areas of Our Site without providing any data at all. However, to use all features and functions available on Our Site you may be required to submit or allow for the collection of certain data. You have the legal right to ask for a copy of any of your personal data held by Us (where such data is held). 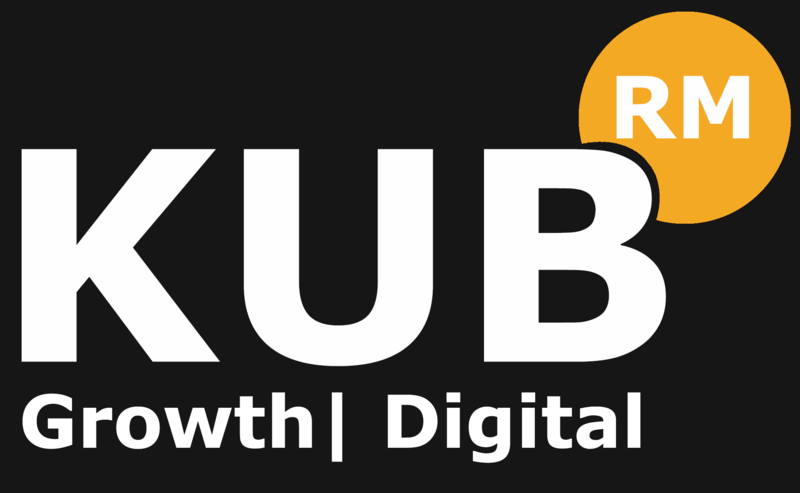 Please contact Us for more details at growth@kub-uk.com, or using the contact details below in section 14.